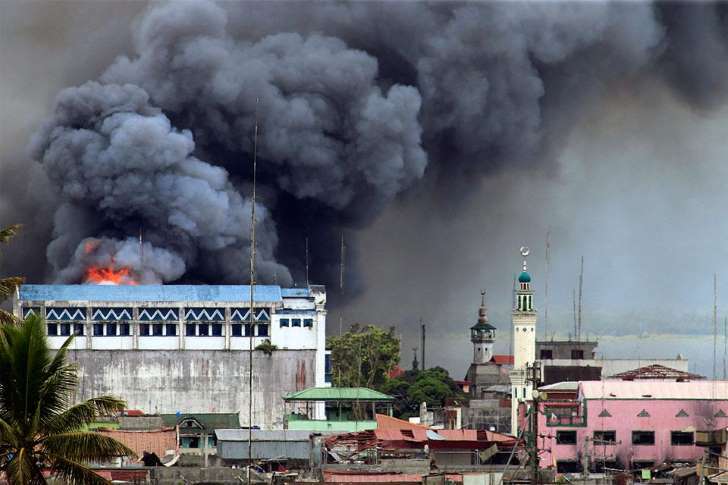 On Tuesday, the Philippine Vice President, Leni Robredo, suggested to preserve the ruins of Marawi City to serve as a monument for the heroes who fought for the people of Marawi and also as a lesson and warning from a terrorist attack. 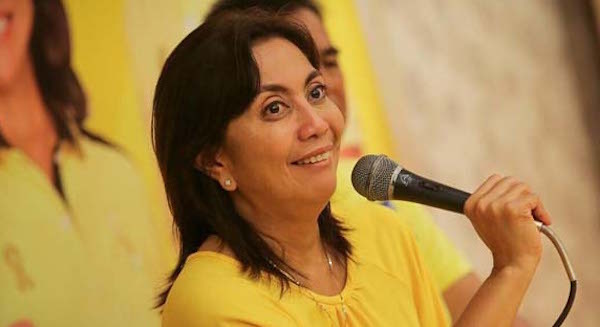 “We hope [the ruins] will be preserved because they will serve like a monument for the bravery of our soldiers and the residents of Marawi,” Leni said. This statement of Leni was nonconcurred by Amir Assadollahi, a Canadian Political Scientist and Commentator, and expressed his tirade towards it through Facebook where he frankly called Leni an “idiot”. “When there is an idiot V.P. 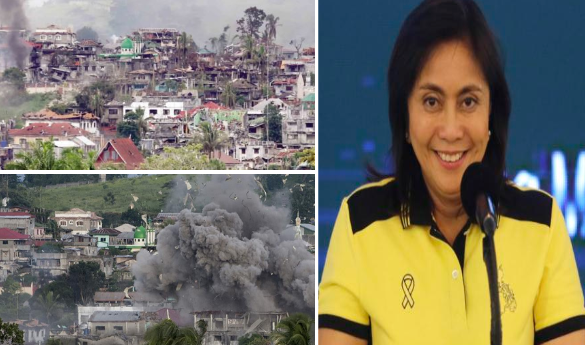 Leni Robredo who wants to keep the ruins caused by the "terrorists war," then you start to really think maybe that woman is missing more than just few brain cells - either her skull is empty or filled with cement or perhaps is make of dumpster or sewage waste. “ Amir said. Amir was tactless in his post criticizing politicians who are part of what he called “Clowns Vlub in the Philippines” whose goal is to destabilize the Philippines rather than do something to change and reform the country. Amir looks forward in fast rehabilitation of Marawi City so that, its residents can recover and start their new life. Because he belives that preserving ruins don’t make sense. 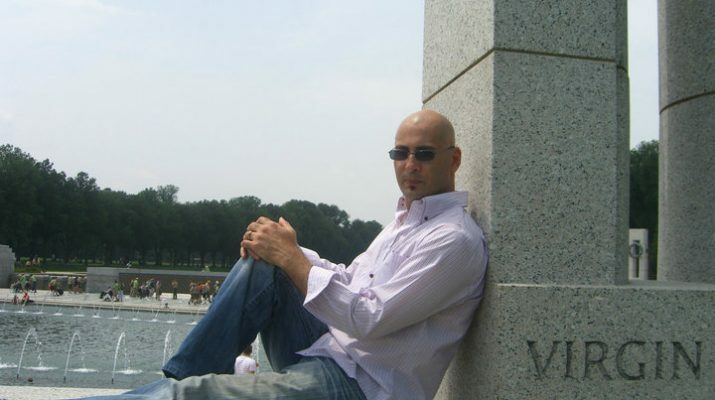 "When there is an idiot V.P. Leni Robredo who wants to keep the ruins caused by the "terrorists war," then you start to really think maybe that woman is missing more than just few brain cells - either her skull is empty or filled with cement or perhaps is made of dumpster or sewage waste. "I particular don't care if what I say is too strong to call on a politician at executive decision making level, because the world we live in is always in ruins because of idiots like her. The Philippines is not the only country with such idiots wanting to keep destructions and have no desire for change and reforms. 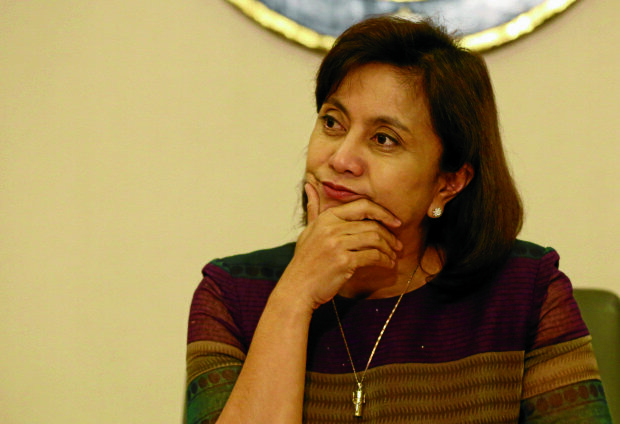 "These idiots such as Leni Robredo are part of the other clowns club in the Philippines who is plotting to destabilize the Philippines and the region. They are the forces behind the anarchies and causing crimes to take place. 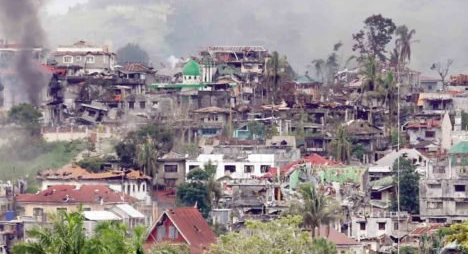 "You ought to rebuild Marawi as soon as possible and make it better than before to start rehabilitation and relocating back the displaced Mindanao people back to their homes, yet she wants to keep the ruins. What an idiot.